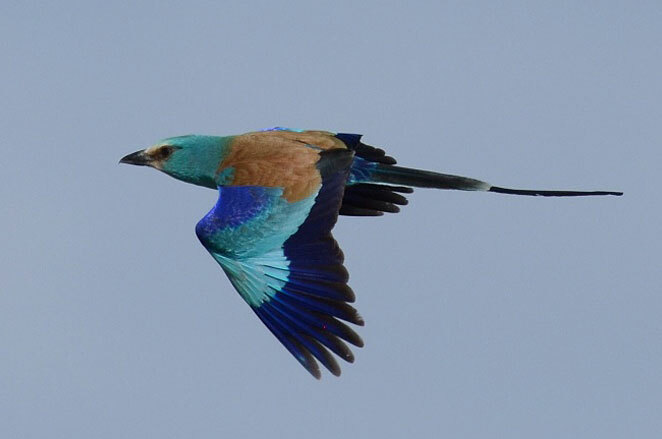 There is perhaps no region of the world, which harbors so many varieties of birds, several of them, unique or endemic as Ethiopia’s highlands and lowlands. Ethiopia has emerged as one of the foremost birding destinations on the African continent, boasting more than 850 known species, of which 23 are endemic to Ethiopia. Habitats supporting bird life are the Rift Valley lakes, the highland massif, forests and the lowlands. The Rift Valley is scattered with lakes that offer an enormous diversity of bird life; more than half of all Ethiopia’s species have been recorded at both Awash National Park and Abiyata – Shalla Lakes National Park. Lake Langano and Netchsar National Park are also excellent birding sites and commonly seen are kingfishers, storks, pelicans, flamingos and fish eagles. The highland escarpments form the most typical of Ethiopian habitats for birds and offer a number of species not found elsewhere in sub – Saharan Africa, like the Golden Eagle, Red – Billed Chough and Ruddy Shelduck; other endemics include Rouget’s Rail and the Spot – breasted Lapwing. More than 50 species of birds inhabit the Simien Mountains National Park, including the impressive Bearded Vulture, or Lammergeyer, with its 10-foot (3m) wingspan. Bale Mountains National Park in the highlands is another popular birdwatchers’ paradise.